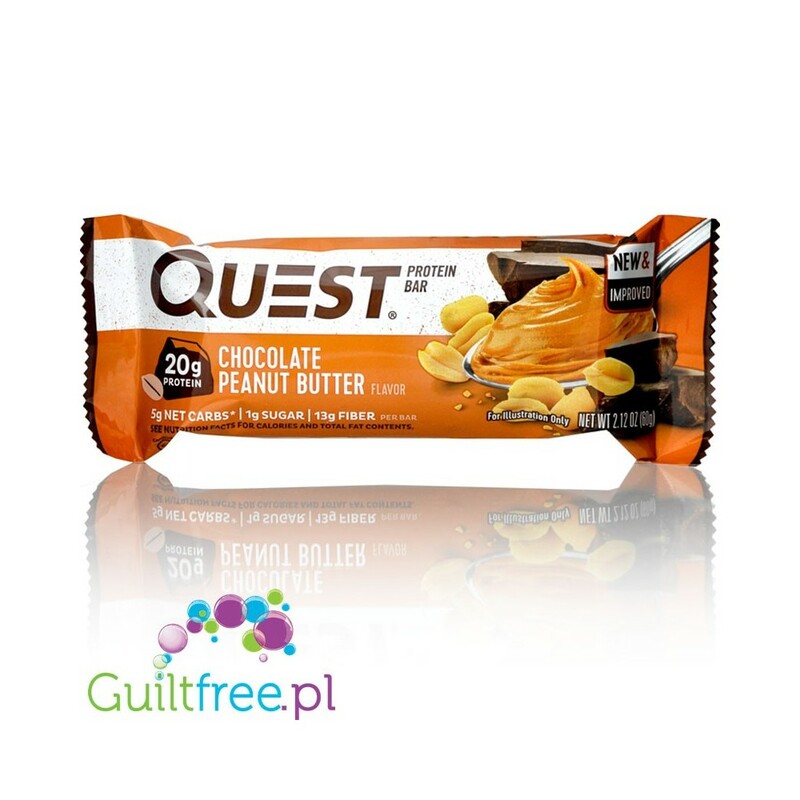 Chocolate and peanut butter is a perfect combination! 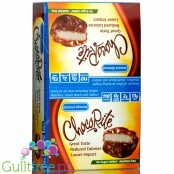 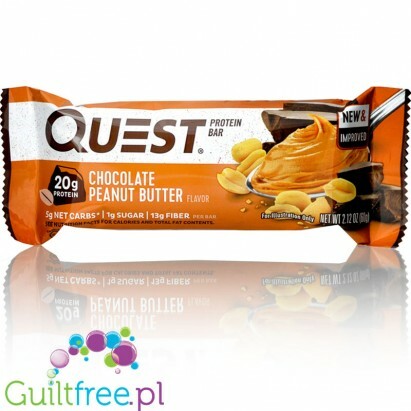 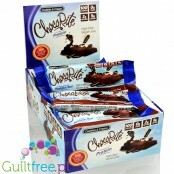 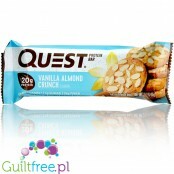 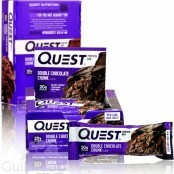 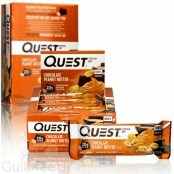 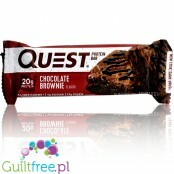 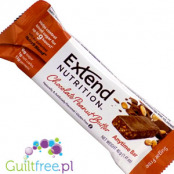 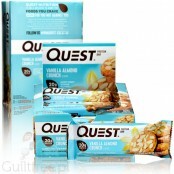 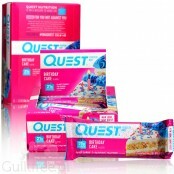 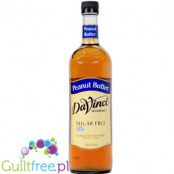 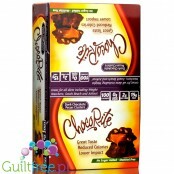 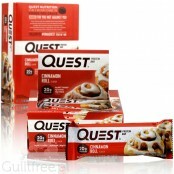 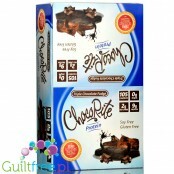 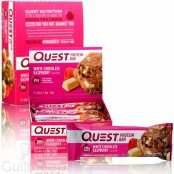 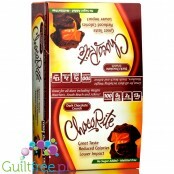 If you are his fan, you will be delighted with the protein bar Quest Chocolate & Peanut Butter! 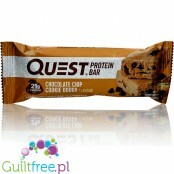 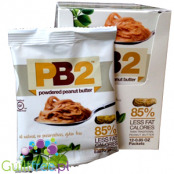 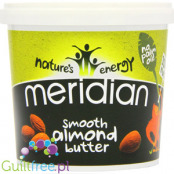 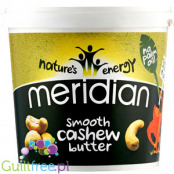 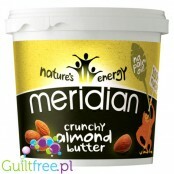 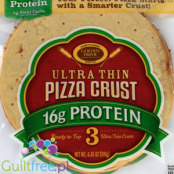 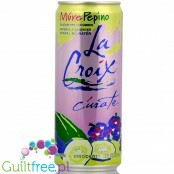 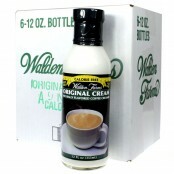 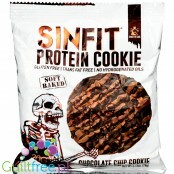 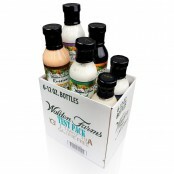 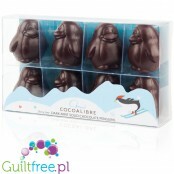 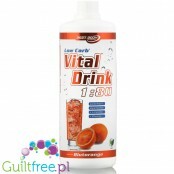 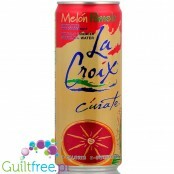 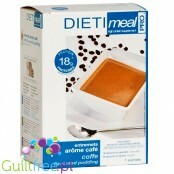 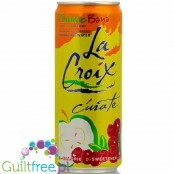 It contains a huge load of 20g of protein and at the same time has only 3g of active carbohydrates! 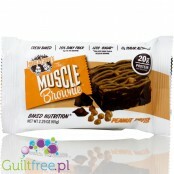 Enriched with 150 mg of BCAA (4: 1: 1) a solid, filling classic from Bodybuilding Master Kevin Levrona, or a protein bar with a coconut mass, dipped in milk chocolate. 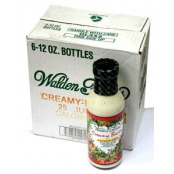 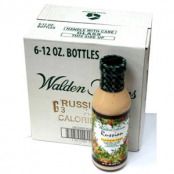 Crispy carrots and cabbage cut into stripes with a world-renowned Mayo sauce - this is Coleslaw's secret. 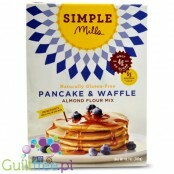 Now you can prepare this salad in a few moments and in a light version!